one book at a time…. Debbie is a writer of Fantasy & Paranormal Romance; Ghosts, Immortals, Witches, Warlocks & much more. She adores the telling of stories that are near and dear to her heart. Lose yourself in each incredible adventure! 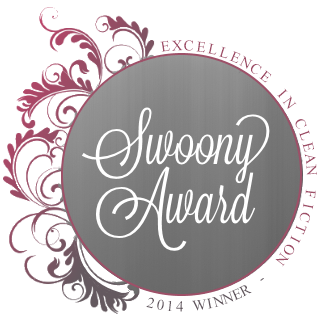 ‘Spirit of the Knight’ is the 2014 Swoony Award Winner for Best Paranormal Romance! are now available on Audio through Amazon, Audible and ITunes! Spirit of the Revolution & Court of the Hawk Now Available on Audio Book! The Things of Nightmares…Real or imagined?